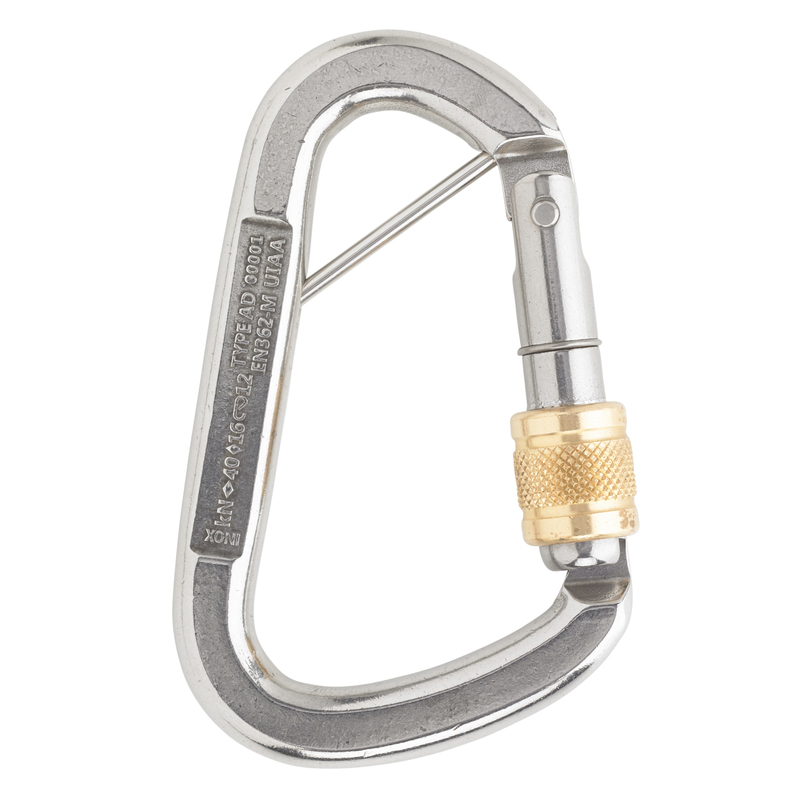 Strong carabiner shape with screwlock and splint, made of stainless steel. 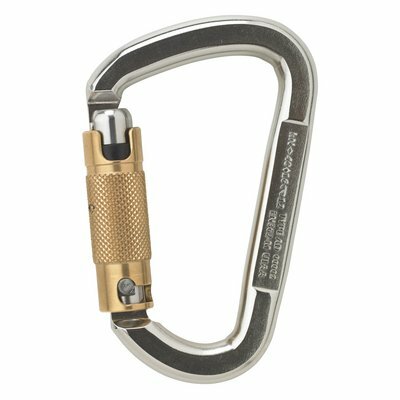 Our smallest locking carabiner in the strong stainless steel version with autolock. 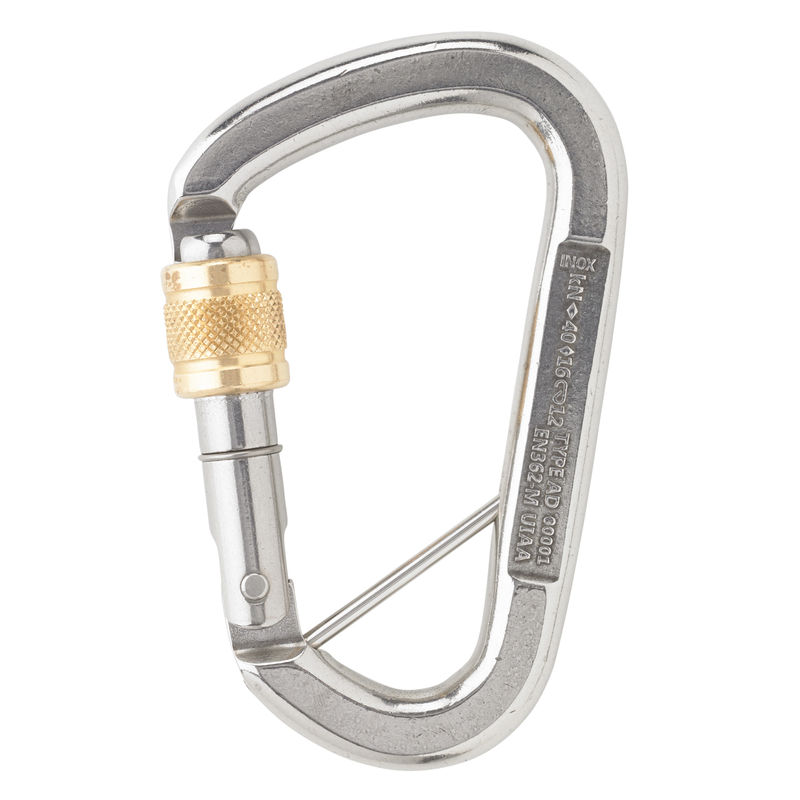 Strong carabiner shape with screwlock, made of stainless steel. 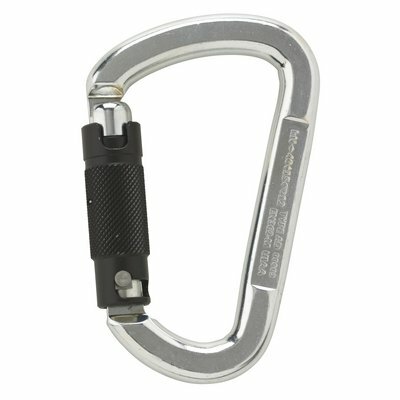 Strong carabiner shape with 2-way-autolock, made of stainless steel. Strong carabiner shape with screwlock, made of steel. 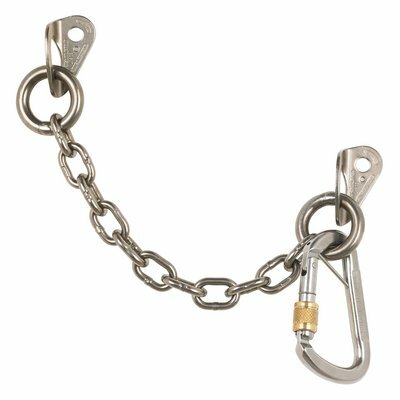 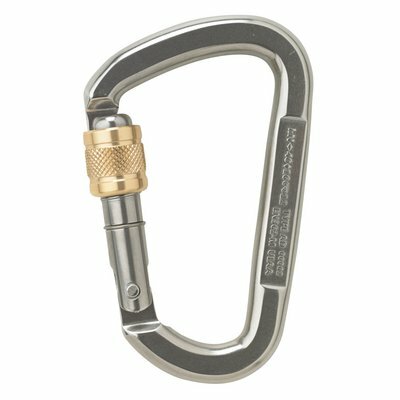 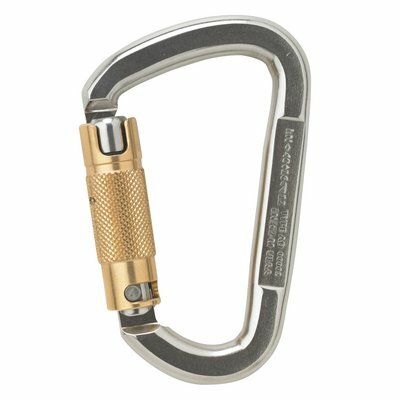 Strong carabiner shape with snapgate and splint, made of stainless steel. 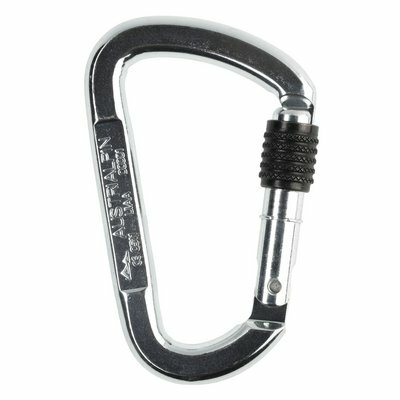 Strong carabiner shape with 2-way-autolock, made of steel. 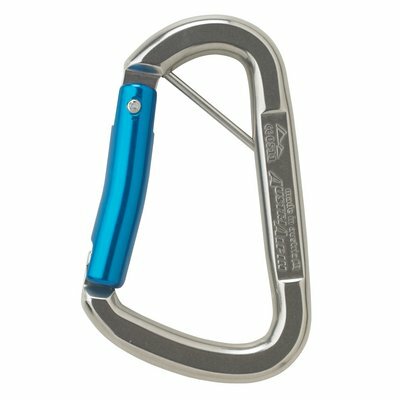 Strong carabiner shape with 3-way-autolock, made of steel. 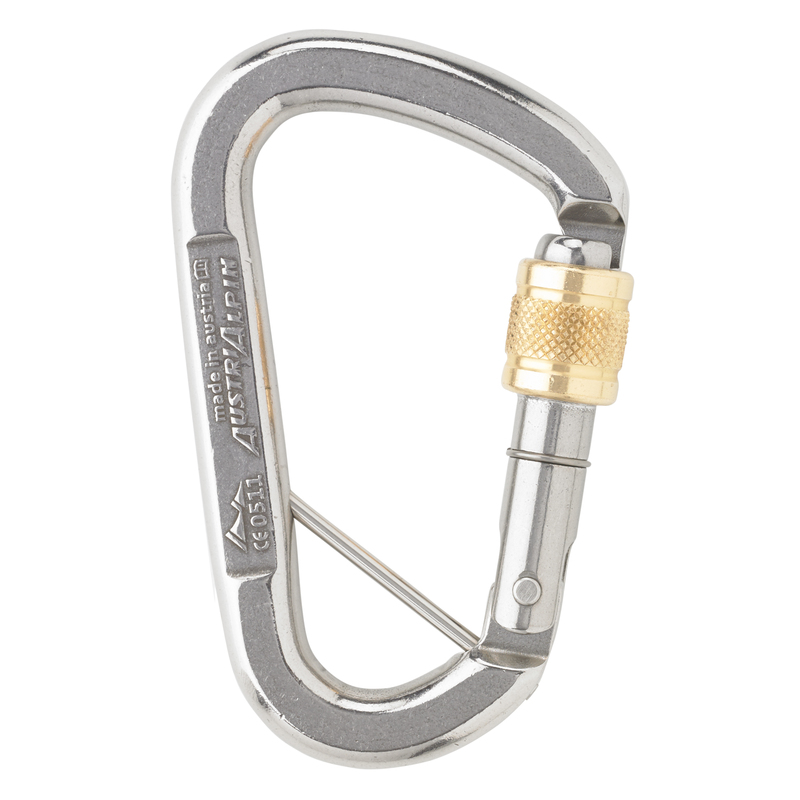 Strong carabiner shape with 3-way-autolock, made of stainless steel.